Your children are so important to you. Their well-being is your greatest priority. You will not want to take any chances with their welfare.When their well being is threatened by inappropriate requests for access to them you need to get expert assistance to ensure your concerns are properly put forward and all help is given to the Court (if it has got that far) to help ensure that correct decisions are taken. 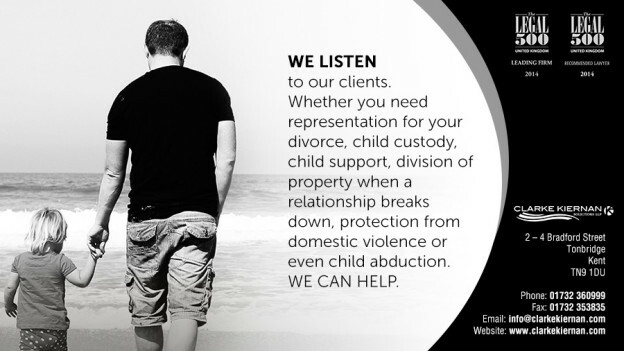 We work with expert Barristers to make sure you have all the necessary skills put at your disposal in the event that the dispute gets to a full hearing in Court. There are hoops that you are forced to jump through nowadays if you need to rely upon legal aid. The Government insists in most cases that legal aid will not be available unless some form of domestic abuse has occurred. The Court system now likes to see parties try mediation before allowing any Court proceedings to progress. The dispute is already putting you and your children under pressure without all these other hurdles put in your way. It is all the more important that you have our help to guide you through the system that otherwise might wear you down and not assist with getting your views across.